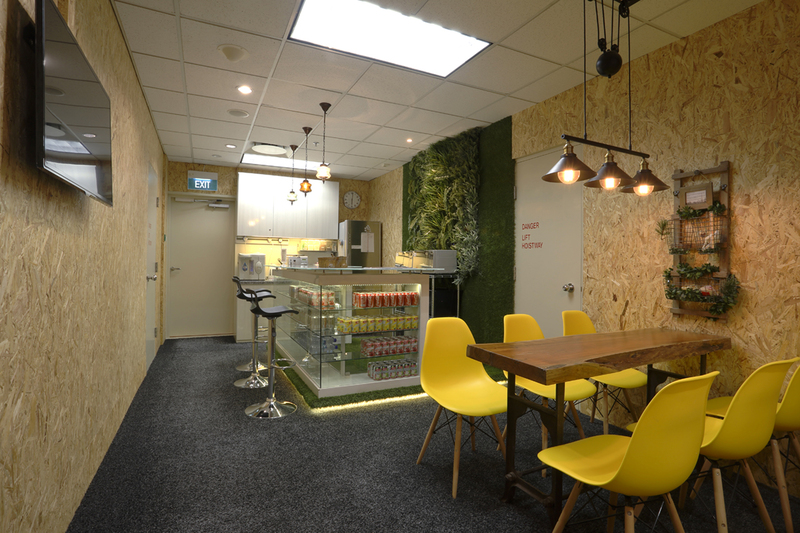 CityHub is conveniently located at Raffles City, an iconic landmark in Singapore. Raffles City comprises of Raffles City Tower, Raffles City Shopping Centre, Raffles City Convention Centre and two hotels – Swissotel The Stamford and Fairmont Singapore. 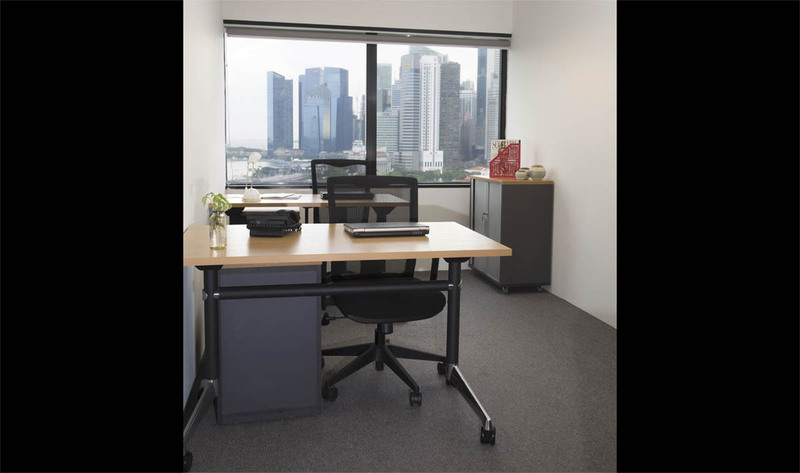 Raffles City Tower provides tenants with a conducive working environment, a vibrant lift lobby and secure surroundings. It is certainly a choice office building for businesses with its strategic location and direct connectivity to City Hall MRT station, one of Singapore’s major MRT interchanges. 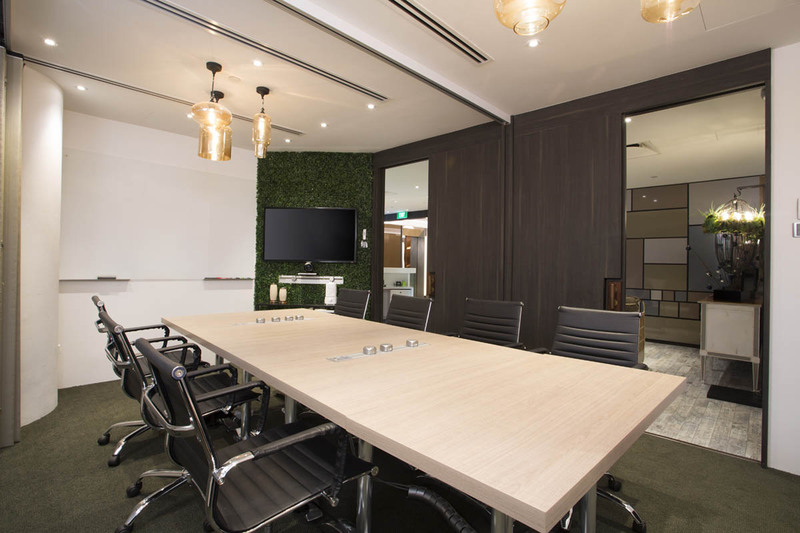 Raffles City’s integrated development also offers a variety of lifestyle choices and the convenience of having amenities and facilities such as financial institutions and eateries. CityHub makes everything as simple as possible, removing all the usual hassles associated with finding and managing an office. 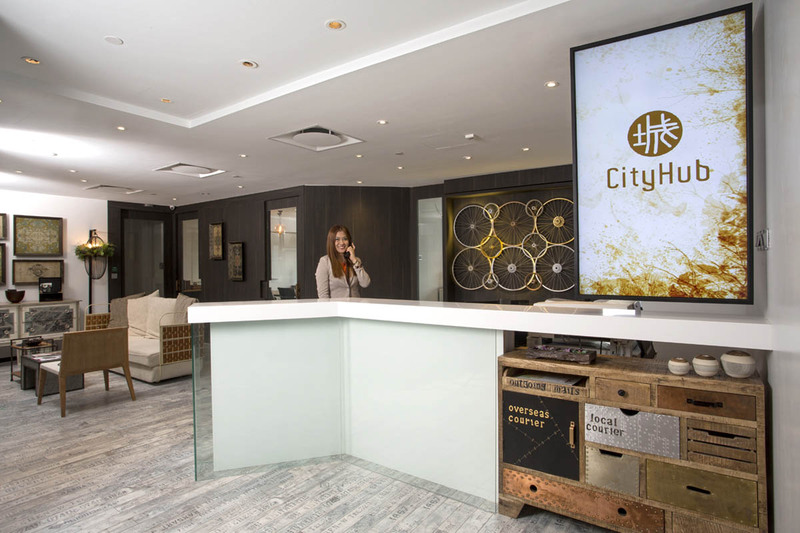 CityHub offers a highly flexible and thoroughly professional working environment with fully furnished, staffed and equipped offices at an instant. 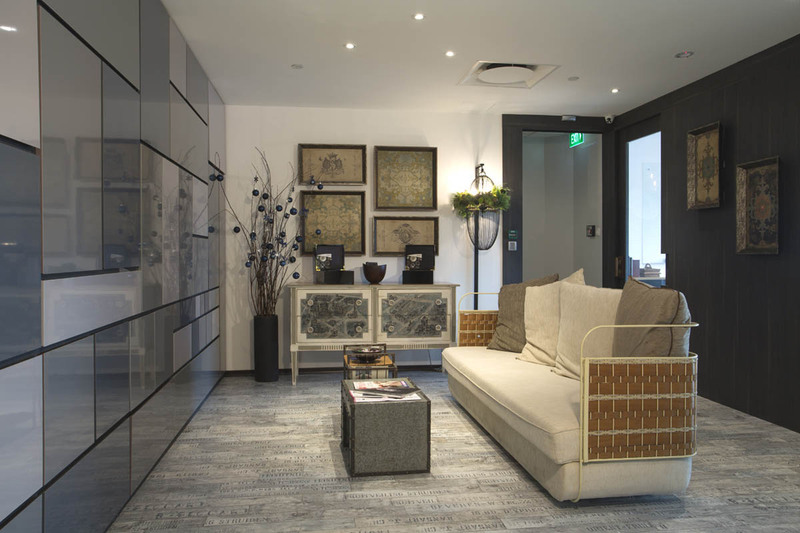 Best of all, these facilities are available on flexible terms with the assurance of consistent quality and service.